Mac’s PET DEPOT Barkery is a full line pet store in Milwaukee. If you love pets, you will love our store! Every imaginable premium pet supply, product, natural and premium food and then some is available. If we don’t have it – we will get it for you. In addition, our staff knows how to help solve all your basic animal care problems or how to bribe your pet with the best treats in town. This is your pets’ place for toys, chews and treats! Plus all the other basic stuff you need to keep your pet happy and trouble free. Come visit our Kitty Korner for a great variety of toys, treats and natural food for cats. Mac’s PET DEPOT® Barkery, located at 2197 S. Kinnickinnic Ave. in Milwaukee, proudly serves your local neighborhood and the surrounding communities. With a huge selection of natural and premium pet food, from American Natural Premium and Fromm to Stella & Chewy’s and Zignature, Mac’s PET DEPOT Barkery is the Natural Pet Food Headquarters. CHECK OUT THE LATEST MAC’S PET DEPOT BARKERY BLOG ENTRY! The Mac’s PET DEPOT Barkery Blog features helpful care tips, the latest pet industry news, advice for new pet parents, and much more! *Not all brands we recommend are carried in store. 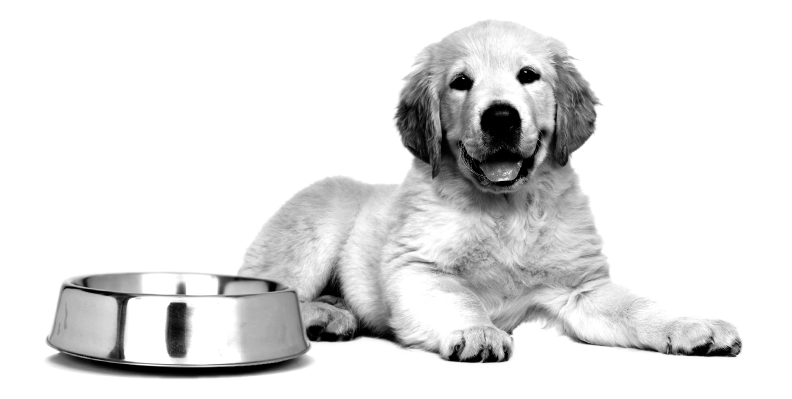 Please visit our pet foods we carry page to view the the full list of food brands we carry.